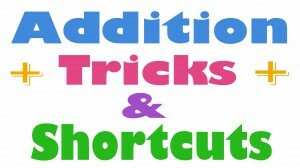 In the video given given below we will try to provide shortcut tricks on addition . We request all visitors to watch this video carefully. 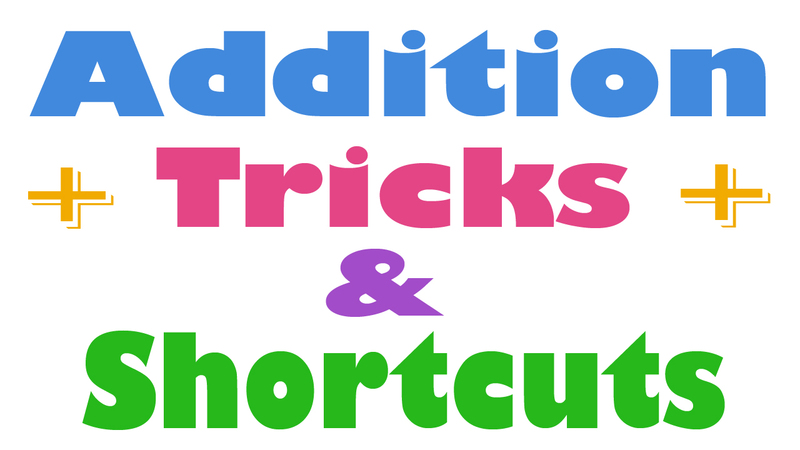 This video will help you to better understand shortcut tricks on addition. ” Sharing is Caring.” Use below buttons to share this post with your friends.